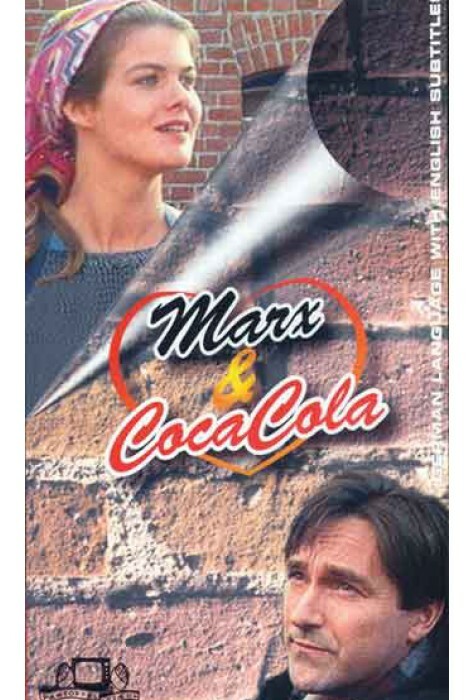 Marx and Coca Cola reveals the heartaches and triumphs of the reunification of Germany after the fall of the Berlin Wall. 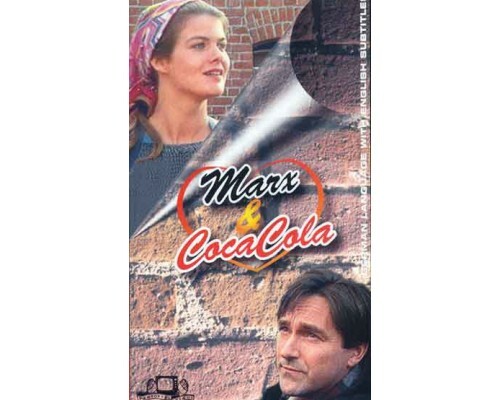 When he has car trouble in a thundering rainstorm, Hamburg real estate developer Martin Barwald tries to take refuge at the Mecklenburg farm of Anna Endrich, a former dyed-in-the-wool local communist youth leader. When he is trying to seek her help, she is stand-offish and sarcastic. Her attitude and display of belligerence and mistrust leave him flabbergasted. 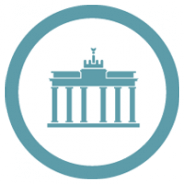 After all, doesn't everyone know that everything to do with the West is superior--now that Germany is not divided anymore? For the next few months, they share a bumpy road as they both discover ideologies don't crumple as easily as walls. 120 minutes, Made for TV so not rated (would be G if it were rated).